Here’s a selection of effective presentation tips and techniques for more effective presentations. 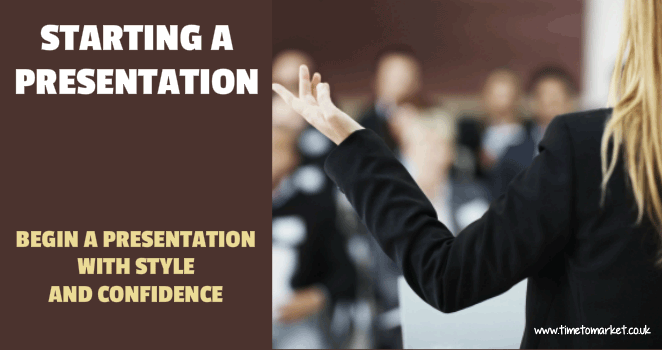 We feature all of these effective presentation skills tips in the PresentPerfectTM presentation training courses that we run throughout the country. And, of course, you are never that far from a course, because you can join a public course at one of more than 40 training centres in the UK. Or, you can arrange corporate training for your own team at your own offices or one of our centres. 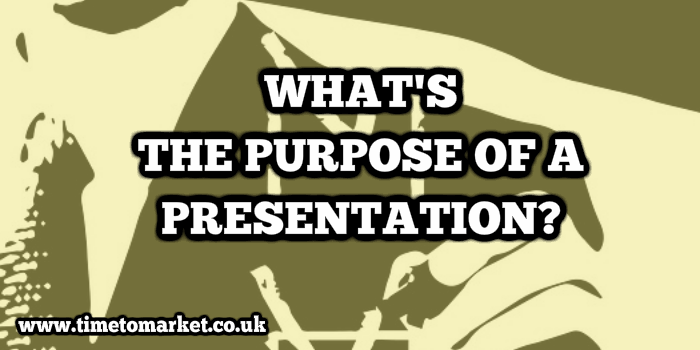 You really should know the purpose of your own presentation. And, of course, it doesn’t matter if you use PowerPoint or a PowerPoint alternative. So, in this tip we consider what’s the purpose of a presentation and suggest some techniques to help you get your purpose just right. 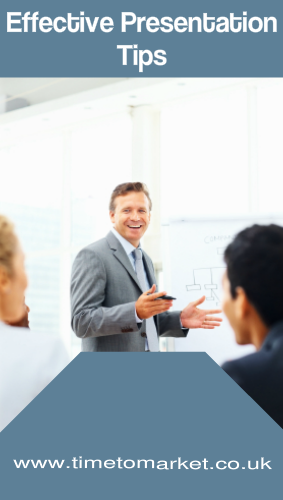 You are always going to get some feedback on your presentations in the office or at client meetings. And getting that feedback can be a bit awkward. Certainly you might wonder what to do with any feedback. 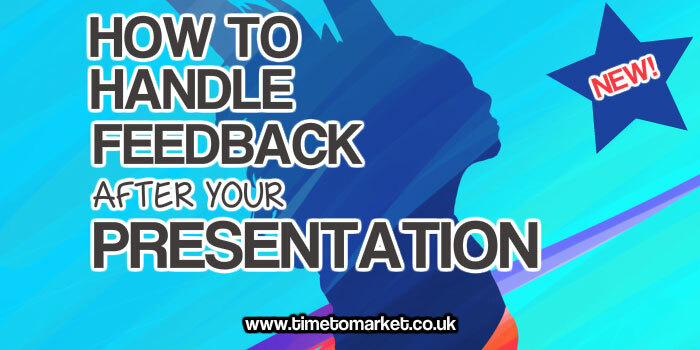 So, in this effective presentation tip we look at how to handle feedback after your presentation and suggest some strategies to follow. Your choice of presentation topics might be forced on you. But if you do have a choice then be selective about your presentation topic. 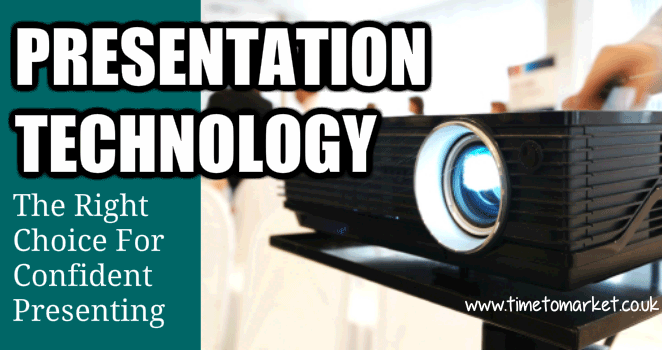 What Are Your Choices For Presentation Technology? Using presentation technology can cause anxiety in many presenters. So, to help out, here are three presentation skills tips to help you be more confident when using presenting technology. Writing a presentation is a simple way to prepare your next presentation and these five presentation skills tips show you why that’s the case. How best to start a presentation? That’s a question asked by many presenters. So, here are some presentation skills tips on starting a presentation. 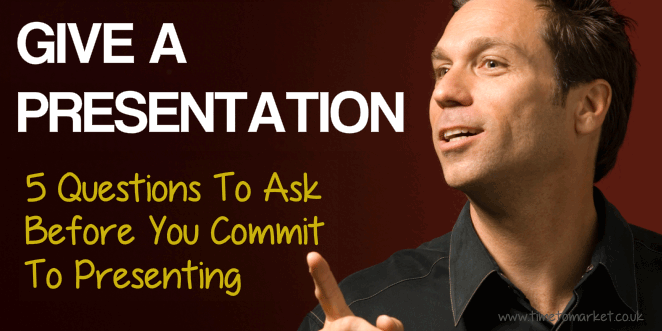 Your presentation introduction really does matter. 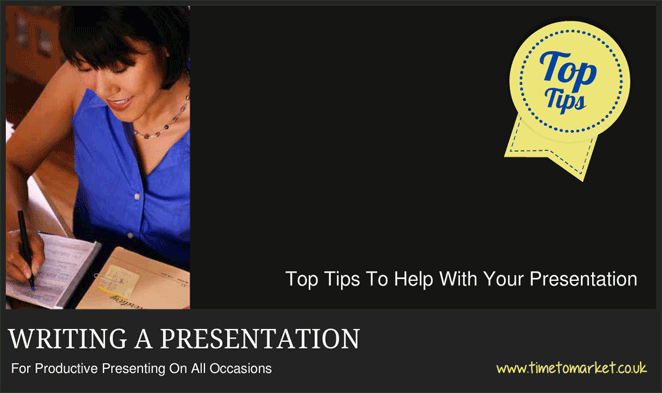 Therefore, here are 5 presentation skills tips to help you make the most of it ans start your presentation with style. Your presentation audience will pay a lot more attention to your PowerPoint presentation slides if you follow these five presentation skills tips. Because you want that focus and attention. 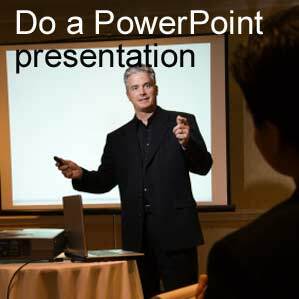 Five effective presentation tips to help you when you next have to do a PowerPoint presentation. When you come to updating your Office software you might well consider an alternative to PowerPoint. But what choices do you have for an alternative presentation manager? 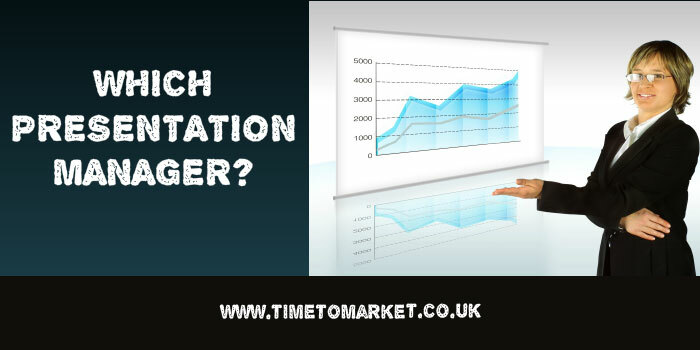 Which presentation Manager Is Best For You? When you have to give a presentation it’s useful to have some answers to these five questions. So, this business presentation tip will help. When you want to build audience engagement with your presentation you could do worse than use a theme. So, this business presentation tip shows you how to engage an audience in a presentation with a presentation theme. You can use it to build relevance, engagement and understanding. 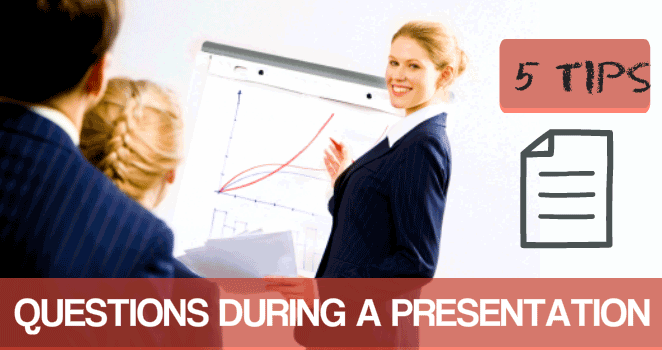 When presenting you have a duty to deliver your presentation in the time available. 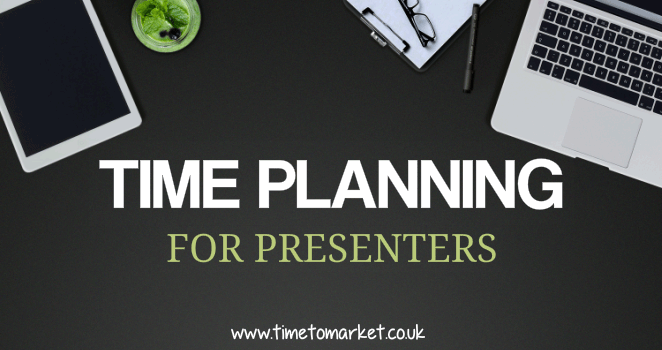 This effective presentation tip will help your time planning for presenters. Becoming better at giving effective presentations also requires you to be skilled at handling questions during a presentation. So, these effective presentation tips show you how to become more effective at handling questions when you present. 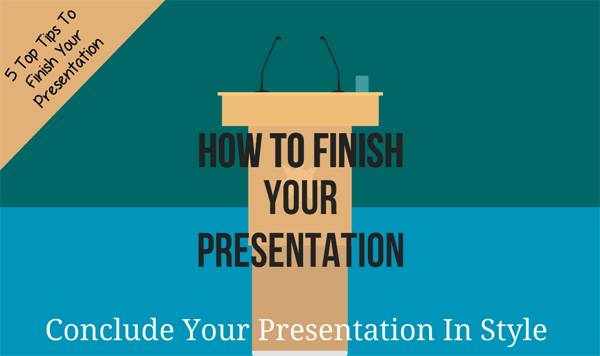 Getting your title right for your presentation will mark you out as a successful presenter. 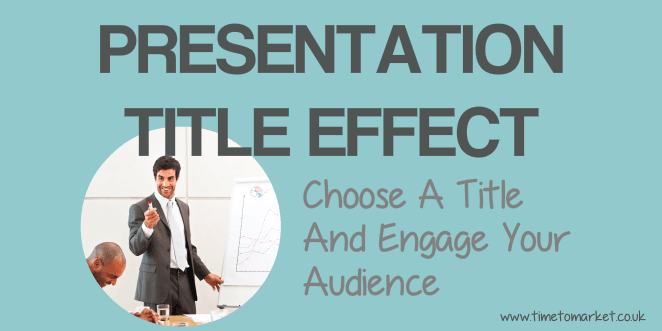 Therefore, here are some pointers showing you the presentation title effect on you and your presentation. Choosing how you finish your presentation or speech requires work and training if your presentation is to be both memorable and effective.